Echo Pocket Scope 7x18 Black | BUDK.com - Knives & Swords At The Lowest Prices! Carry this compact Echo Pocket Scope with you everywhere! 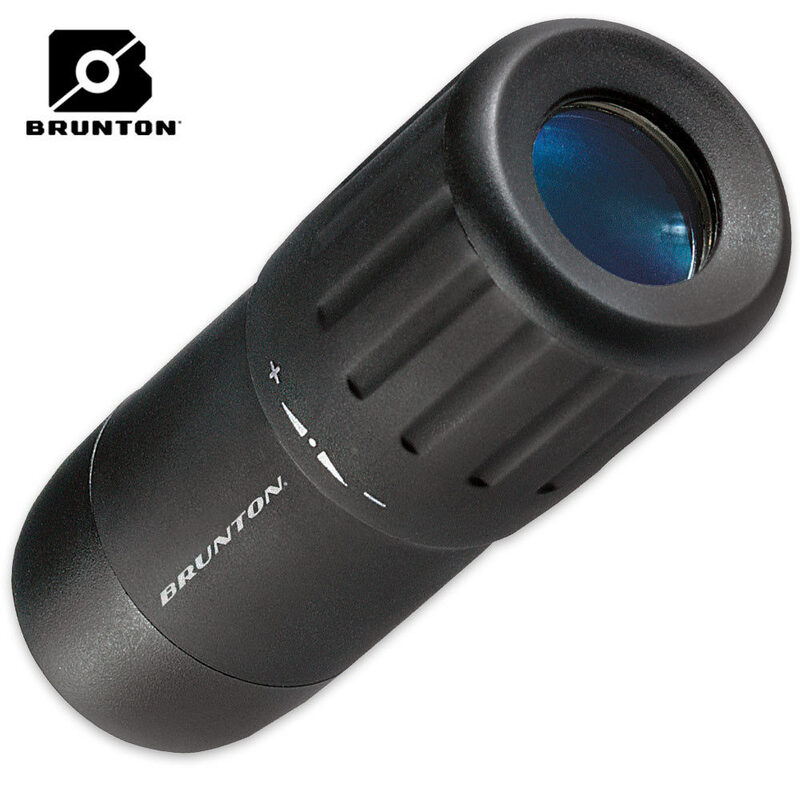 Constructed of polymer, this scope offers a lens multi-coating and BaK-4 prism glass for a sharp, clear image.